Saratoga Signature Interiors has been in business in Saratoga Springs since 1992. The company was incorporated by Nancy Moultrie Smith as a way to expose customers to a variety of interesting, unique, and quality made furniture. 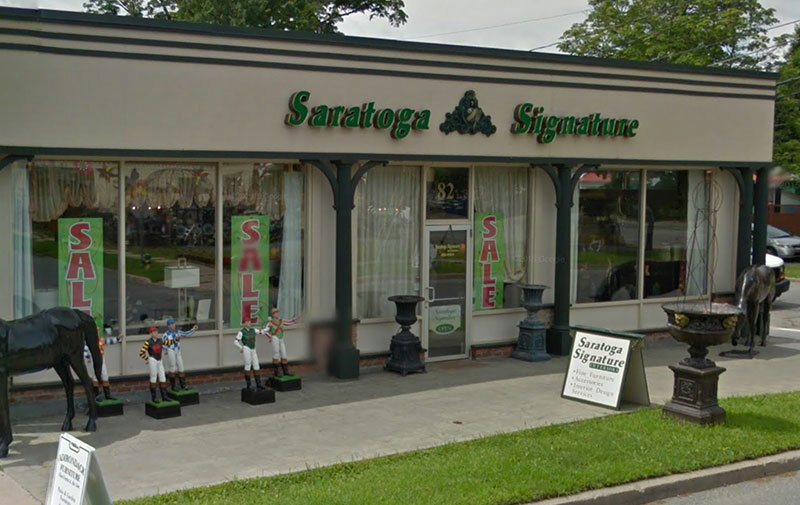 The furniture selection, coupled with a professional design staff to assist you in the buying process makes Saratoga Signature a very special place to shop for all your home furnishing needs. Beautifully decorated and furnished ever changing room settings thru out the store create a visual shopping experience uncommon in most furniture stores. These give the shopper a view of various lifestyle selections. Adirondack Rustic Living, Contemporary Urban, all things Equine (celebrating Saratoga’s special connection to horse lovers) and casual as well as formal interiors to name a few. Choose our sunbrella collection if you worry about spills, sun fading, mud or spilt wine. Choose our Villa collection if RH is your love. Room settings change frequently, creating a fresh environment whenever you visit. You are invited to visit often! 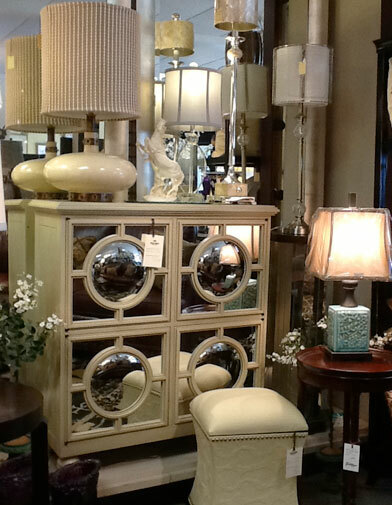 We carry the finest, most talked about, well-constructed furnishings available. And with a talented, qualified design staff to assist you there is no need to ever stress over your selections. Our desire is to help you create the home you have always wanted. Which one appeals to you? Unlike other furniture stores that only sell you a piece of furniture or the interior design firm that can only show you pictures of your selections, we are different. Saratoga Signature Interiors is a hybrid. We are both a place to see and try the furniture but also with a qualified design staff to assist in your selections. Make your home as comfortable and attractive as possible then get on with living. There is more to life than decorating.